We absolutely love seeing what you create with your Penny Black stamps, so we’re pleased to announce a new challenge just for you! 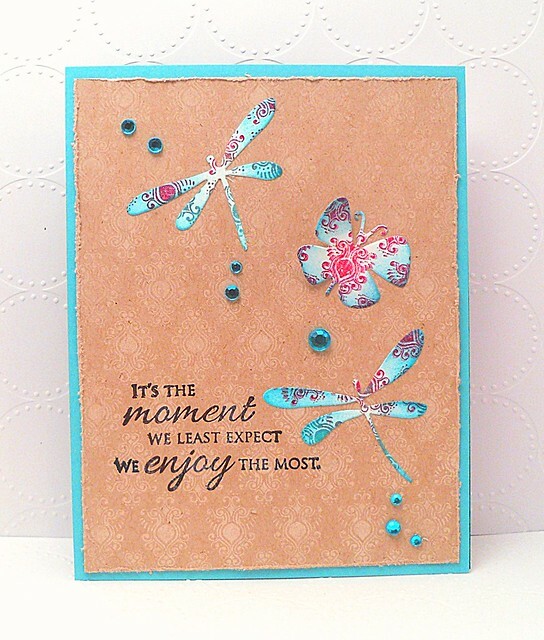 Each day this week, we’ll be sharing a new color combo (and card idea, of course!). 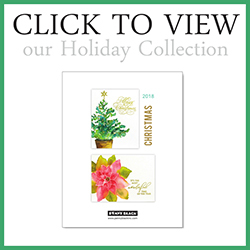 While our samples will feature stamps from our new Colorful Christmas collection, your entries can be any theme from Christmas to Birthday and everything in between. Just use at least one of the color combos as your inspiration. These color combos are to be a jumping off point and inspiration so feel free to add in neutrals, use various shades of the given colors, or add a hint of an additional color if needed. Who can play along? Anyone can submit their project! All levels of stampers are welcome. What should I create? 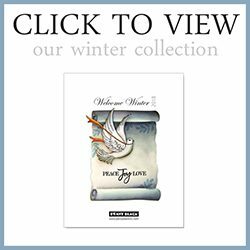 Submit any type of project—card, tag, mixed media, altered art, scrapbook pages, home décor, etc. 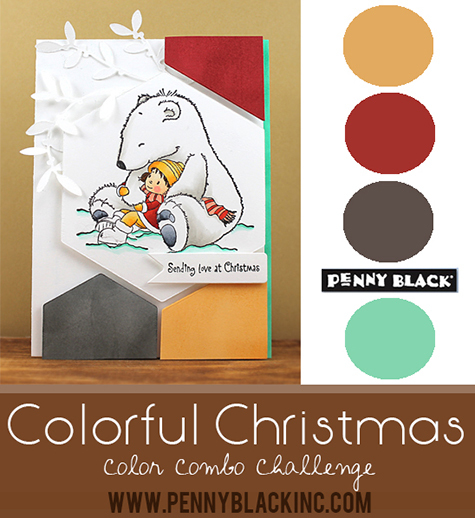 Just be sure your submission has at least one Penny Black stamp, Creative Die, or sticker as the main focus and uses one of the Colorful Christmas color combos as your inspiration. 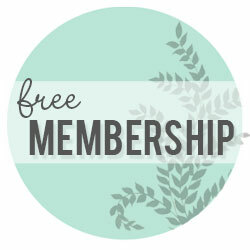 *Leave a comment on this post linking us to your blog entry or online gallery. *Post your creation to our Facebook page. When you post on your blog, don’t forget to grab the color combo graphic to include in your post along with a link back here. Simply right click and save the image. When can I play along? This contest is open from September 9- through the 27 at 11:59 PM Pacific Standard Time. Feel free to submit more than one project! Prizes? 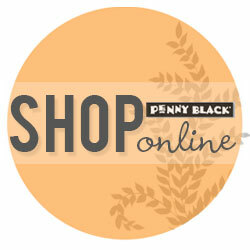 Three lucky winners will receive a prize package from Penny Black, each valued at $25. So without further ado, here’s our first color combo for the week! 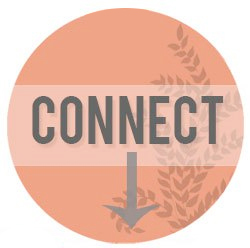 And don’t forget to follow us on Facebook, Twitter, and Pinterest! Very interesting combination of colours indeed – not sure I’ll have time to join in but you’ve certainly fired my enthusiasm & my head is brimming with thoughts. Love that polar bear image! Do you think he might even cuddle a hedgie??? Hooray for a challenge and prizes!! How adorable is the Polar Bear?!? I just love the large hexies…so cute! Well, this is my first Playdate with Penny…boy was it FUN! Thanks for the color inspiration..here’s my card. Such an adorable image and love the colors.